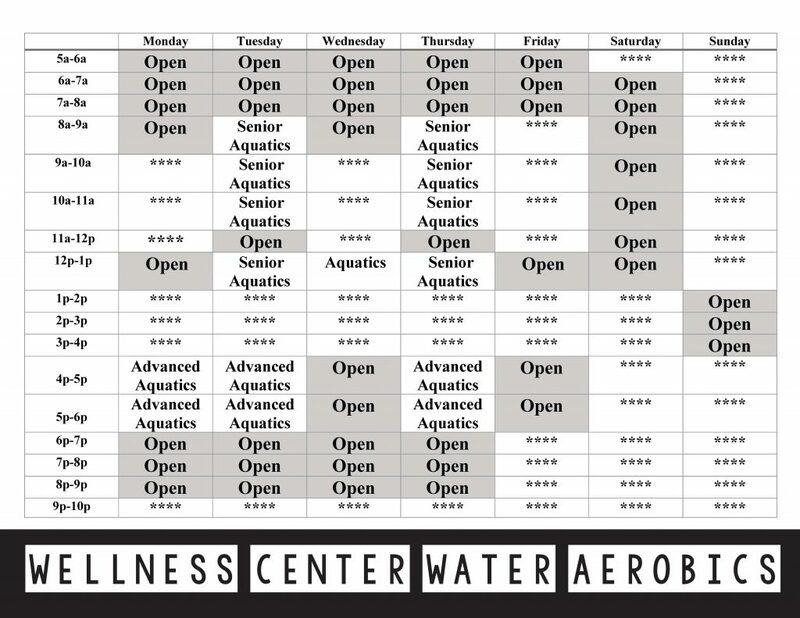 The Wellness Center offers a variety of instructor based fitness classes for all ages and fitness levels. Supervised exercise class for kids ages 6 – 14. 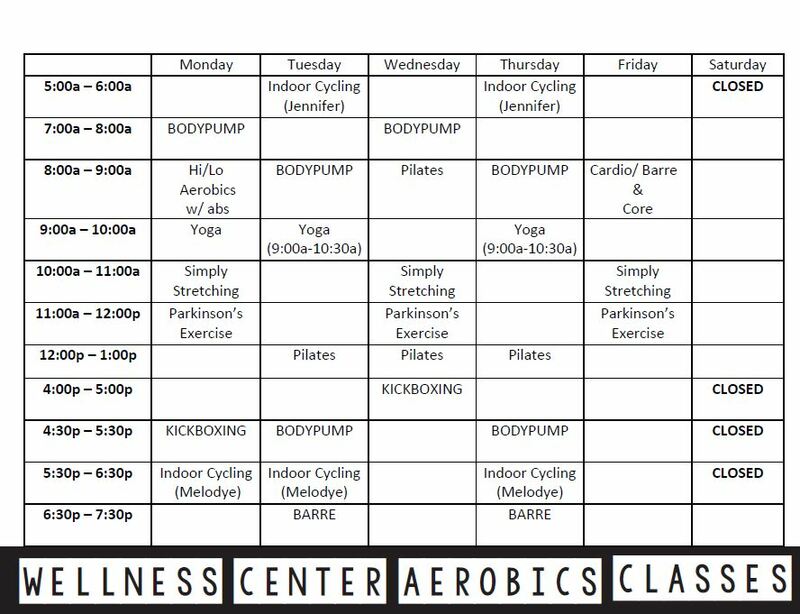 Mondays, Wednesdays and Fridays from 4 p.m. – 5 p.m.
For more information about the Wellness Center or aerobic class schedule, please call (601) 399.0530 .